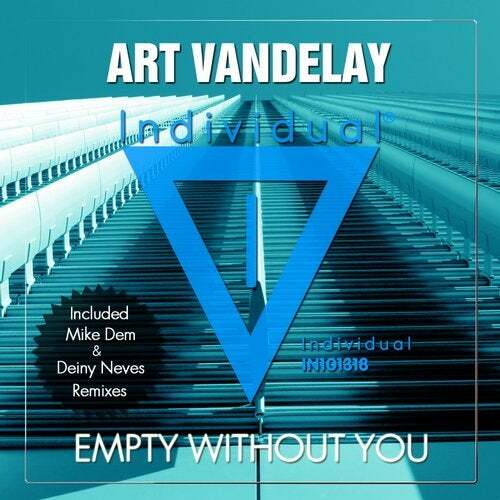 Easy on the ear and filled with lighthearted vibes, 'Empty Without you' marks Art Vandelay's debut on Individual Music. Laden with infectious bass patterns, upbeat chords and thumping kick drums, This track is what you get when Art Vandelay puts his mind to something. Mike Dem & Deiny Neves takes it deeper with their Remixes of 'Empty Without You'. Kicking off with a pumping house beat, the remixes balances out the vocal for more of a club feel. Individual Music favourite Mike Dem never fails to reinvent tracks and give them new energy, turning 'Empty Without You' from a sumptuous house track into a club banger. This song shows a side to House music you wish you'd have discovered years ago.